Wine paired with food is a culinary pleasure. Wines, and in particular red wine, interfere with this pleasure by causing some to experience a headache with just one glass. 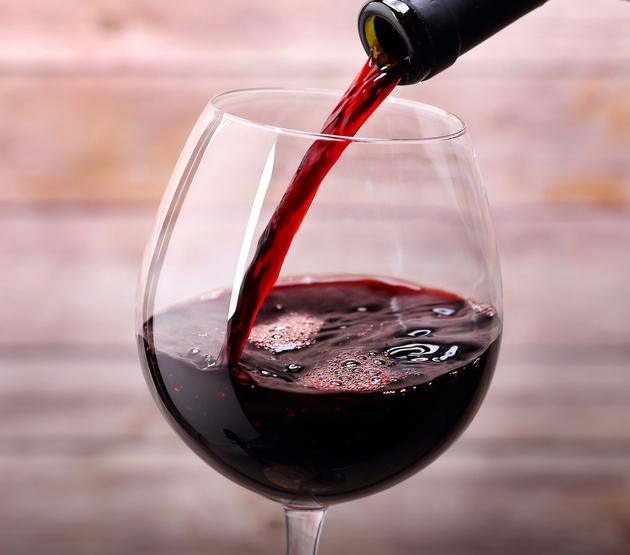 Headaches from red wine is so common that it has it’s own signature: RWH syndrome. The culprit in the wine that triggers the headache can be difficult to determine. Sensitivity to sulfites that occur naturally in wine usually cause allergy-like and asthma reactions. Histamines seem more likely to be the culprit for a headache reaction. Histamines are, also, naturally occurring from foods, such as aged and fermented foods, alcohol, chocolate, smoked meats, some beans, walnuts and cashews. Headache reactions can vary depending on the difference in grapes while wines from California, Washington or Oregon seem to be less likely than imported wines to be offending. If you don’t want to avoid wine, a natural supplement taken before enjoying red wine or other histamine producing foods can avoid the headache reaction. Xymogen has a supplement called HistDAO that has produced great results by taking two small capsules 15 minutes before drinking red wine. HistDAO can be purchased from Xymogen through the link on the e-store page. Avoid an unpleasant headache this Valentines day and enjoy your dark chocolate and red wine celebration.